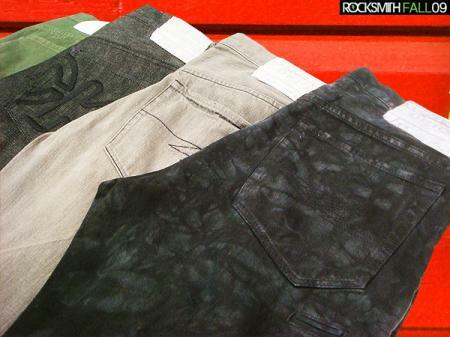 After years of research and development, we are pleased to present a premium Rocksmith denim collection at an affordable price point. 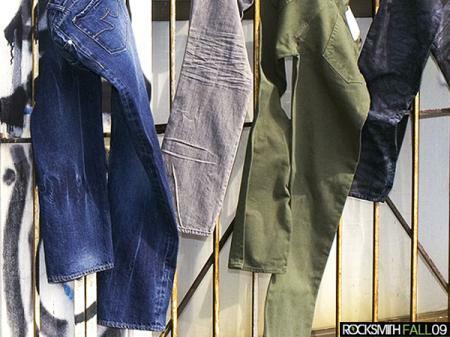 As a result of teaming up with one of Japan’s most respected denim houses, this back-to-school collection exhibits a mastery of washes and construction. 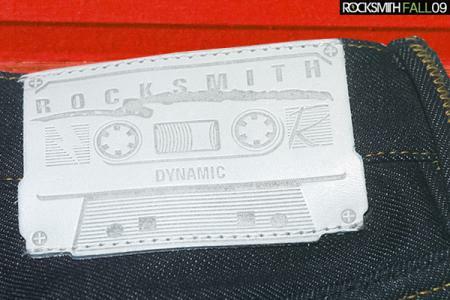 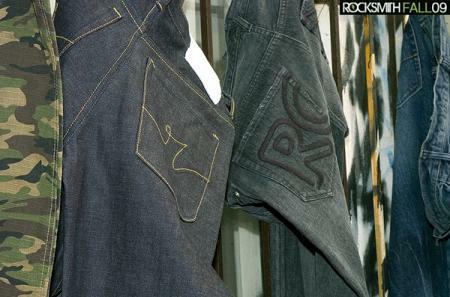 Available in regular and slim fit, Rocksmith denim will be stocked at premier retailers around the globe. 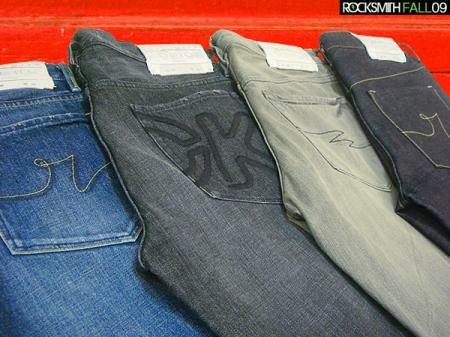 In addition to our raw denim, we offer two very limited washed jeans. 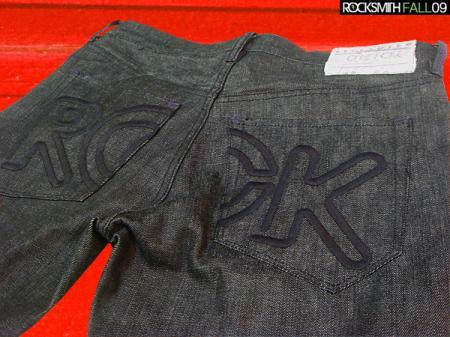 The aluminum-washed silver denim has a uniquely streaked and wiskered finish. 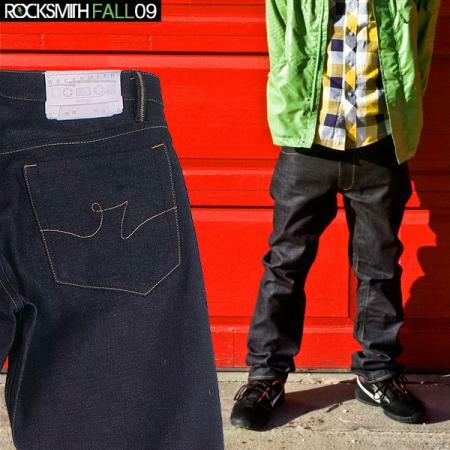 The black tie dyed Zig Zag jean is a fresh change of pace, with its high market Harajuku styling, while the classic Mixtape jean returns in olive to complement the 90’s feel of fall.